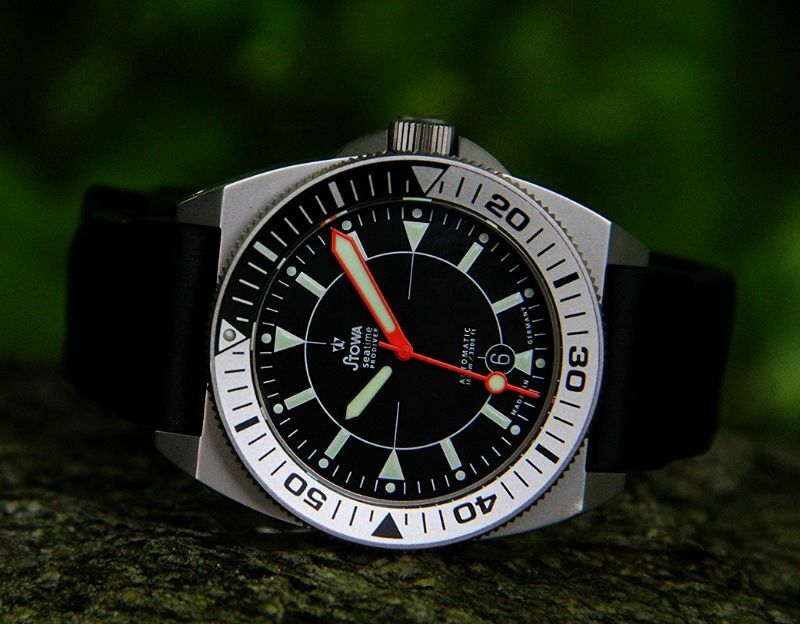 I'm guessing it's because the display caseback on the regular Seatime negates the 1000m rating, which is printed on the Prodiver dial. The first picture is mine, the second and third are Stowa's. I'm sure Jorg won't mind me re-posting them. Bradjhomes, WatchDialOrange, okiesdoki and 1 others like this. 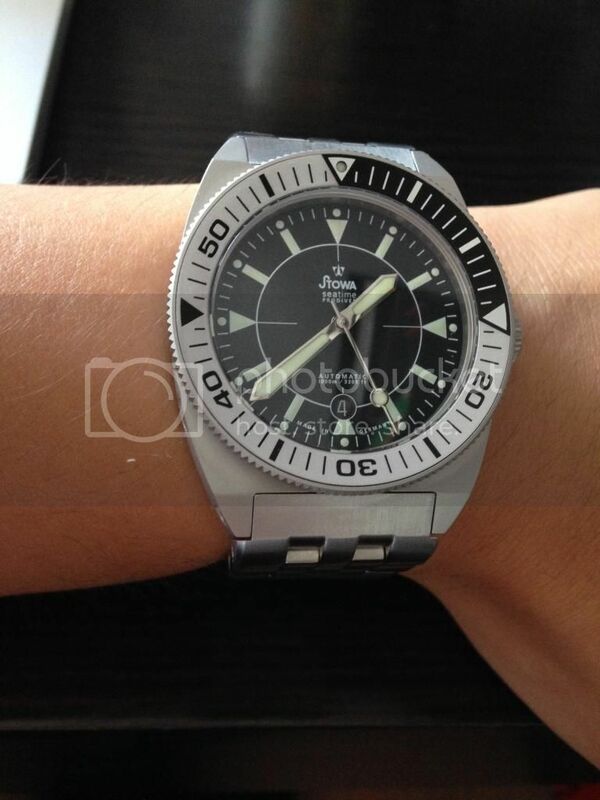 What about a seatime case with prodiver hands? I would say the answer is the same no. WatchDialOrange, marlowe55 and okiesdoki like this. ^^^^ Ohhhhhhhhh...I like that very much. Thinking about getting a Robby for my PD and Omega PO. marlowe55, platinumEX, Soulspawn and 4 others like this. platinumEX, Spoonsey, WatchDialOrange and 3 others like this. marlowe55, okiesdoki and WatchDialOrange like this.